Sometimes having only short pieces of information can let you do lots of things. For instance, say you need to go shopping, or it is the weekend and you have a to-do list to work on. This outliner app could be just the right thing. It can help you organize shopping lists, organize and prioritize tasks, identify elements of to-do lists, keep track of ideas and different kinds of memos. What else? Sometimes simple tasks can become projects, so you can use this program as a project management tool, and you can do it in a tree-structure with collapsible nodes. You can work with an unlimited number of outlines. Ups: A good to-do app. Downs: No basic text-wrapping for activities. Although this app is in the Beta format, which will end on April 30, 2011, it has many features that make it a good organizing tool. 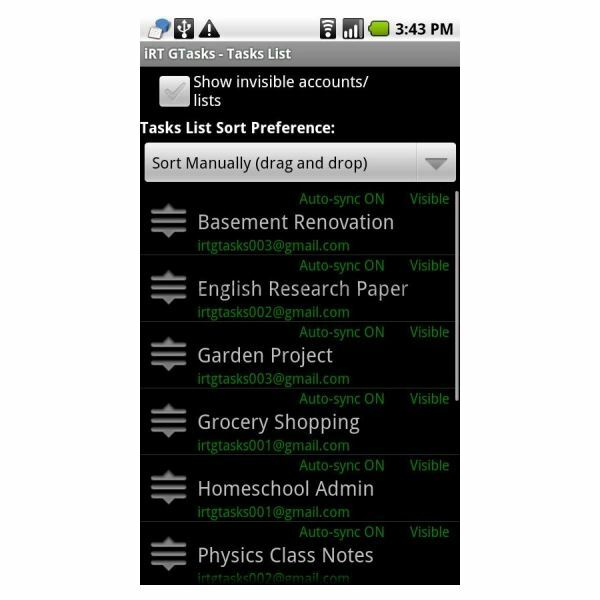 First of all, RT GTasks Outliner is a Google Tasks Android interface. It is useful to anyone that needs to engage in outlining operations. It is handy because it can sync with multiple Google tasks accounts. It is practical and convenient with multiple online or offline account support. You can perform different editing functions like dragging items up and down to rearrange items/branches. You also have a panel for moving tasks, or for performing multiple select, cut, copy, paste and delete tasks. Ups: It syncs with Google Tasks. Downs: It is in Beta version but it should end soon. This is a shorter and more limited outliner than the others reviewed here. It has a simple hierarchical notepad and outline tool. It allows you to create a sequence of notes and store them in a hierarchy for future specification. This helps when taking notes in meetings or adding details to notes. It can also be useful when writing down directions and addresses to destinations. Ups: Good for creating a hierarchy of notes. Downs: Won't work with existing text files only those you create from scratch. There are a number of apps available right now for taking notes and setting reminders, but Note Everything offers many features not found in other outliners. Notes can be organized into folders and reminders are included. You can Import from SD-Card, Outlook, Palm, and Note Pad. Then you can export your notes to SD-Card or Zip format, which gives you the ability to back up and restore your notes. The Google integration works well for Android users who will probably use those features already with Gmail and their Calendar. Ups: Integrates with Gmail and Calendar. Down: Best features are on the Pro Version. 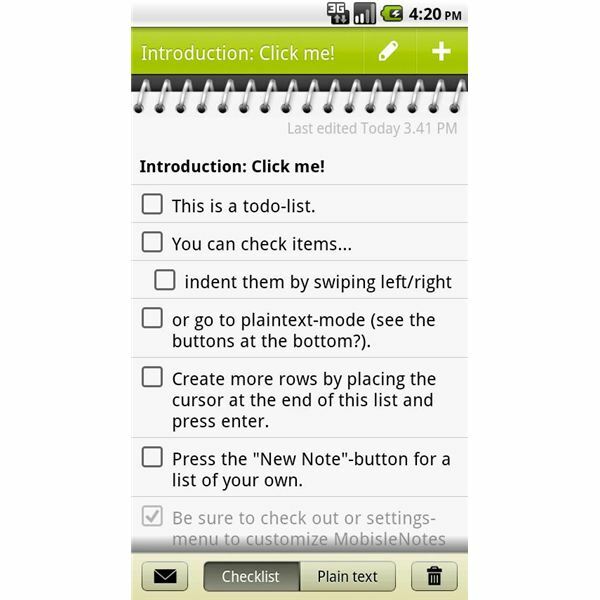 MobisleNotes is a simple and straightforward note or to-do app. You can do on the fly switching between plain text notes and checklists, you have note reminders, security is available with password protection, and it comes with extensive settings to make the app convenient to use. It is designed with productivity and ubiquity in mind for easy note-taking on the go. Ups: Integration with Google docs is useful for creating large check lists. Downs: Problems with updating…does not work all the time. We have looked at five examples of outliner software for Android. All of them will do notes and outlines. After that they branch out into their own particular element. The best one of the group is Note Everything because it has the most features and functionality. 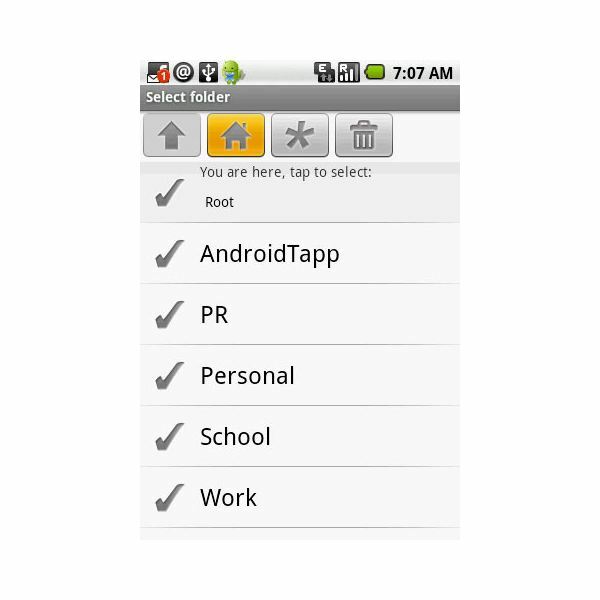 For more information on organizers see the Best Android Personal Organizer Apps. Image Credit – Images courtesy of the respective app developer.